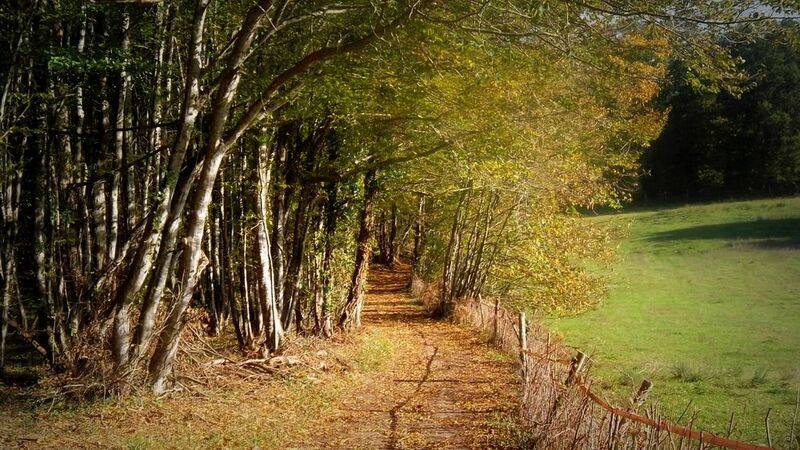 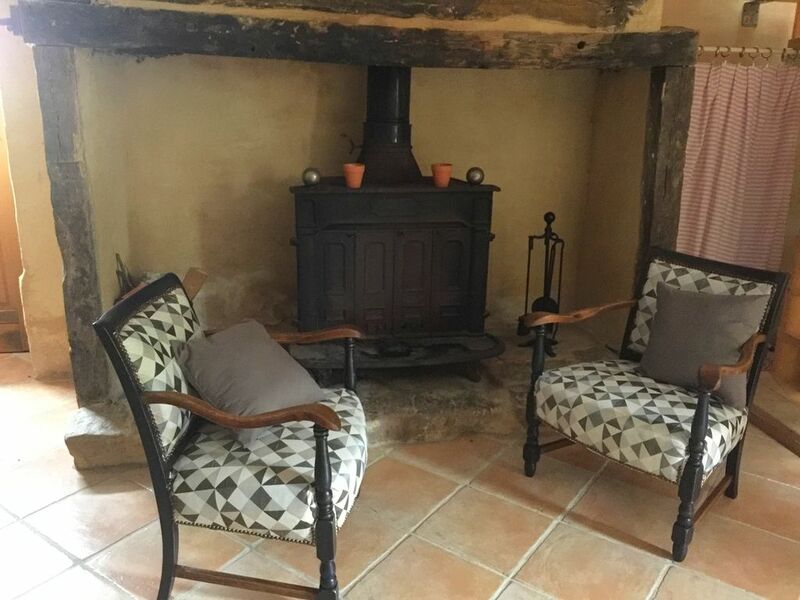 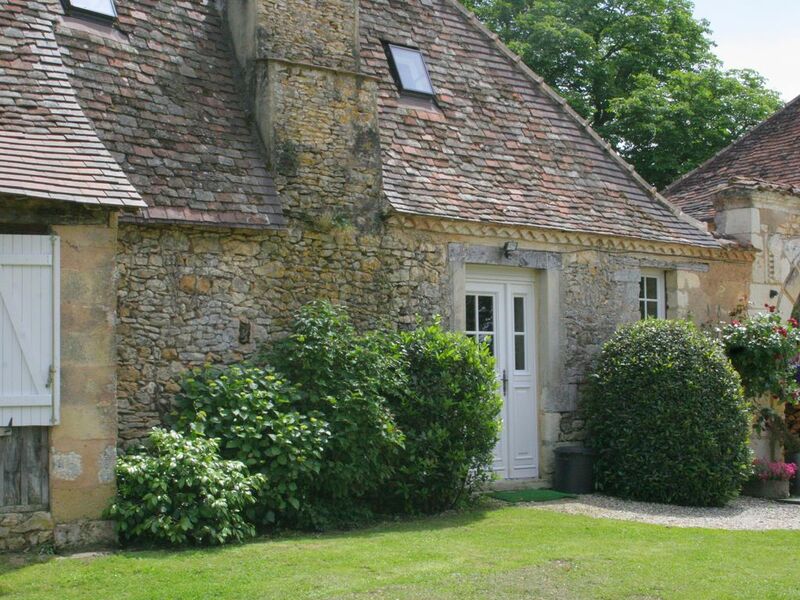 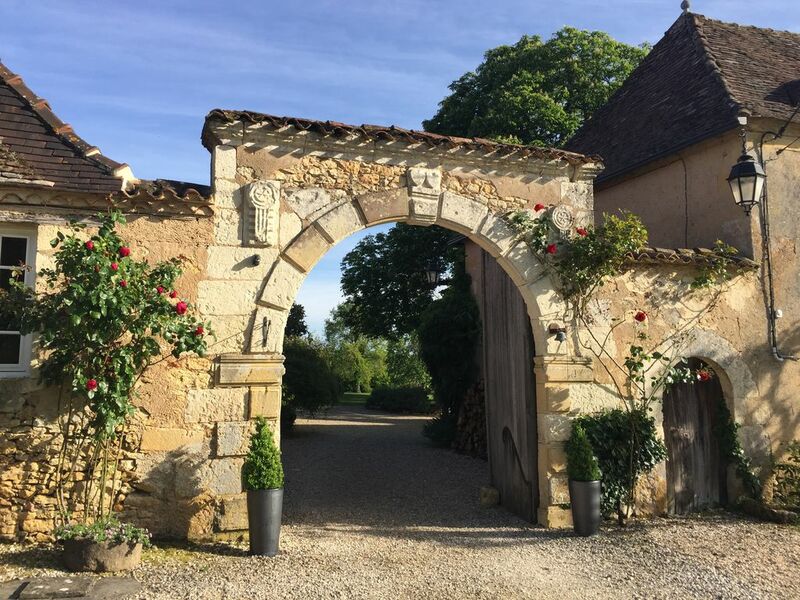 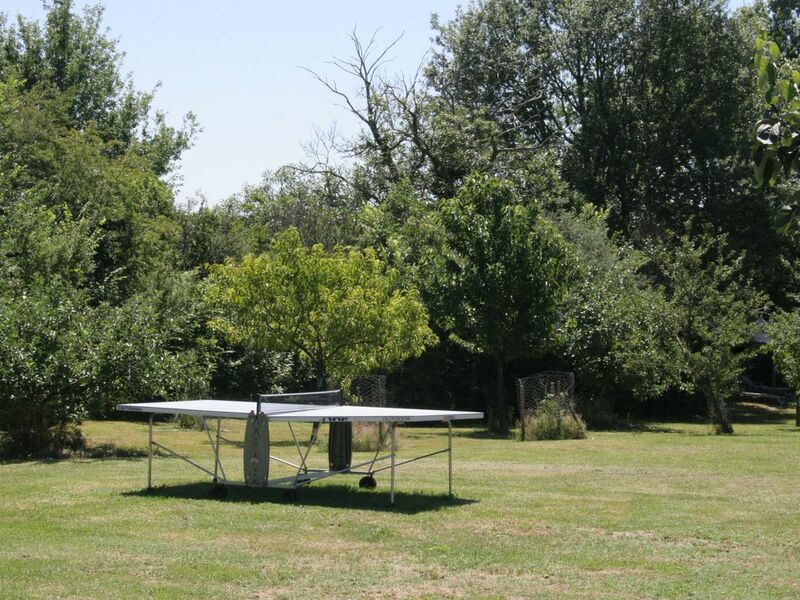 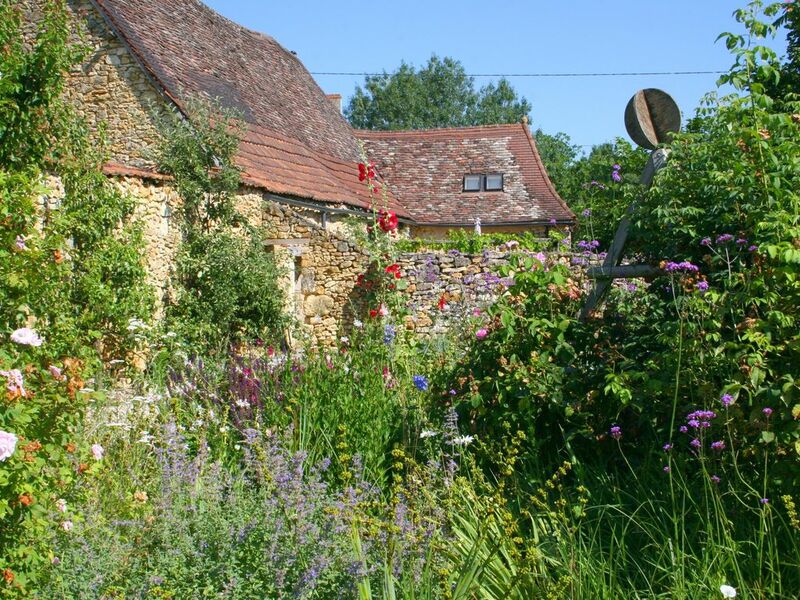 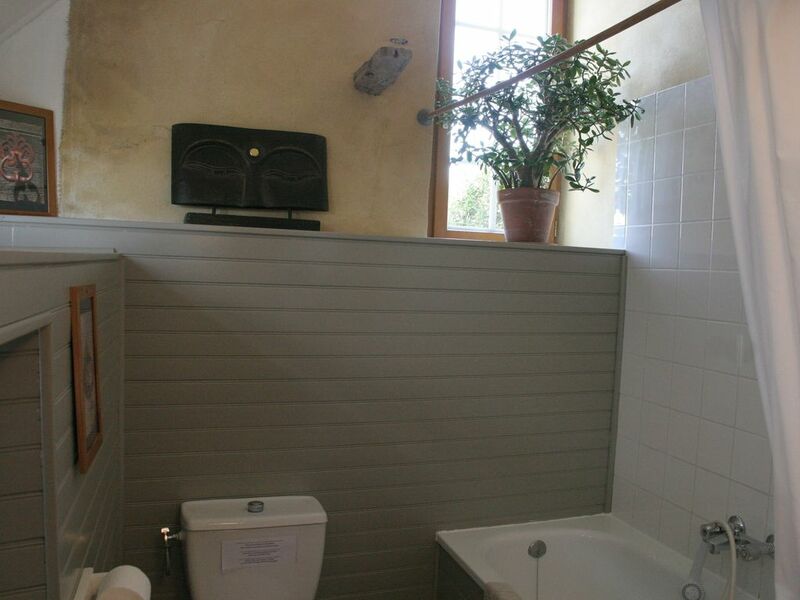 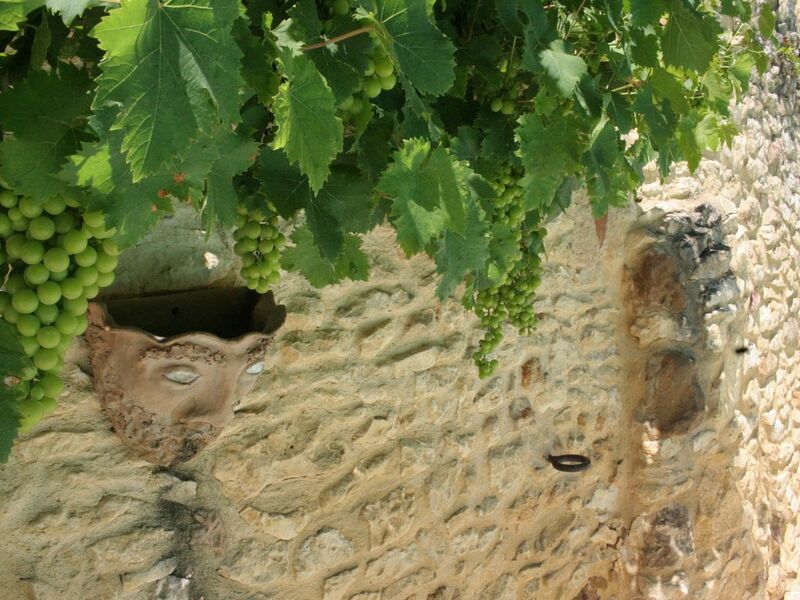 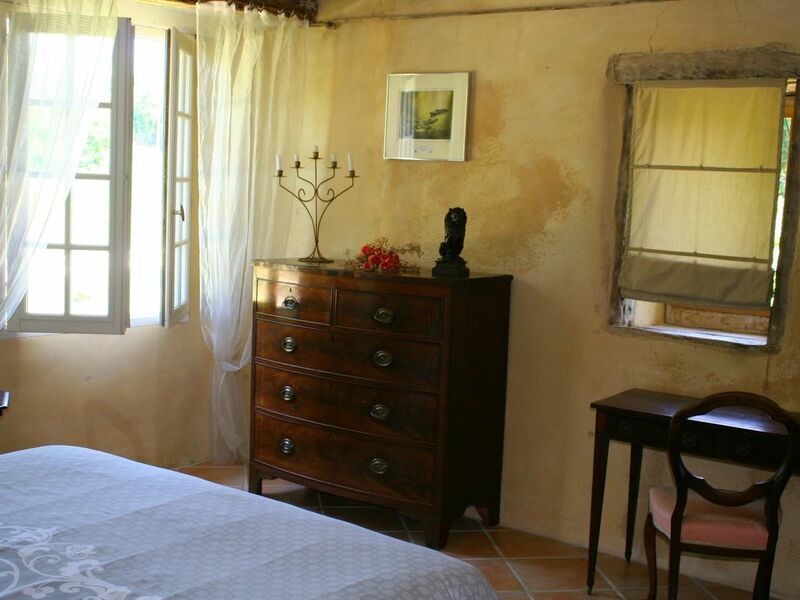 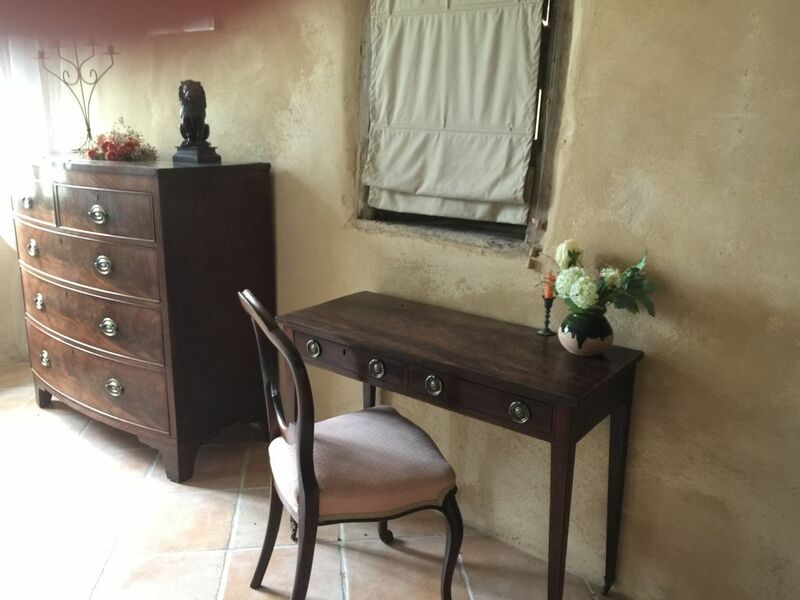 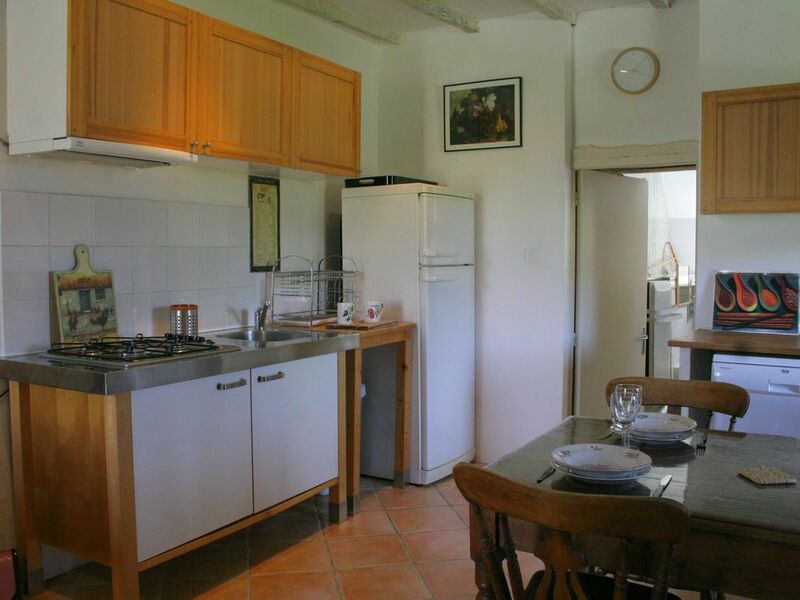 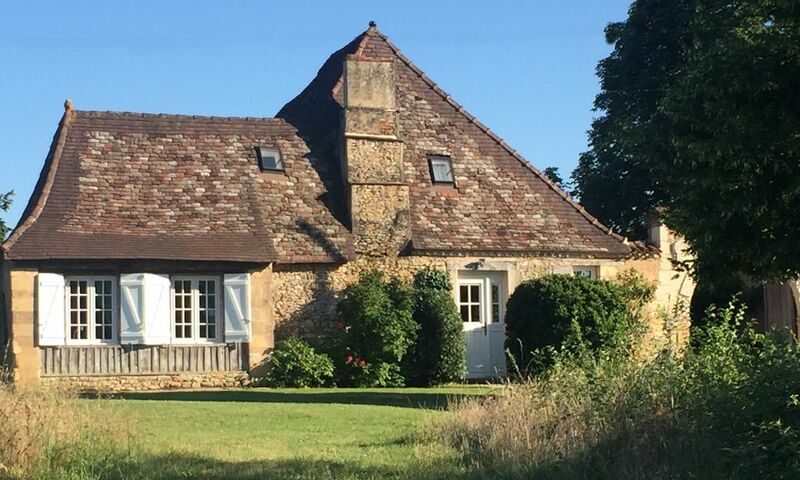 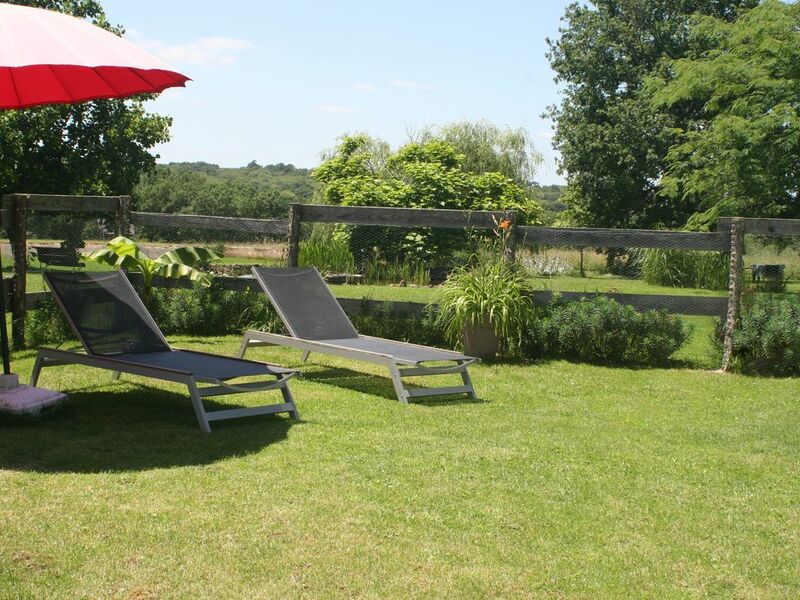 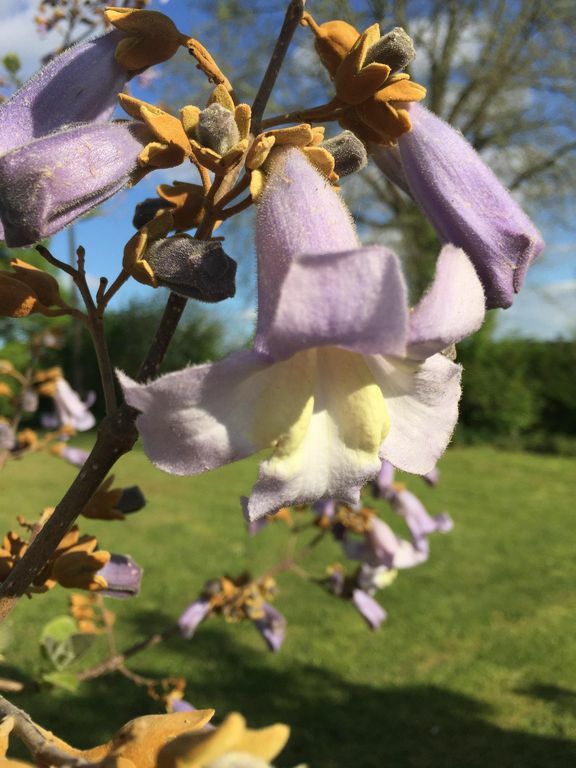 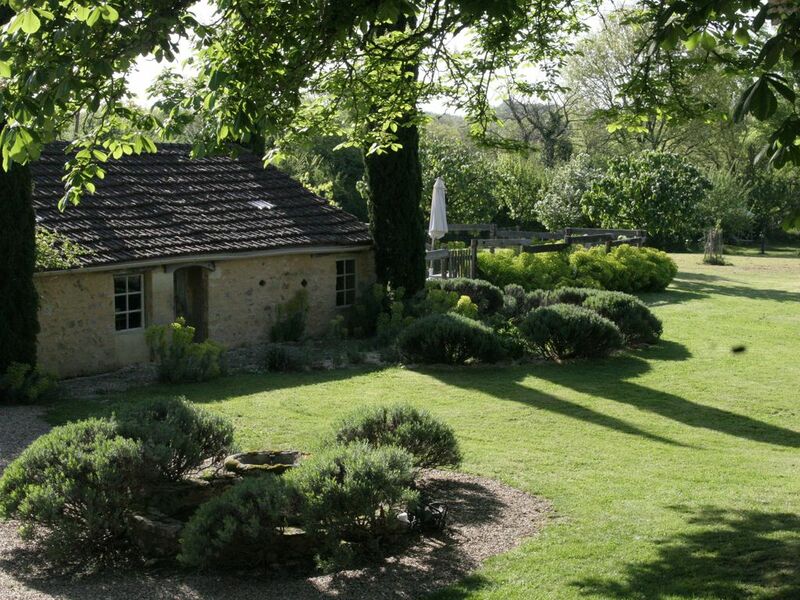 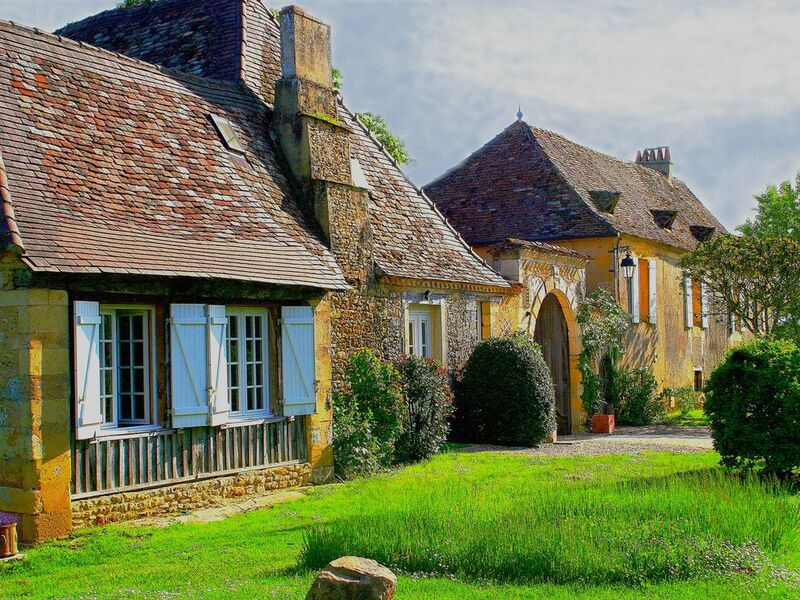 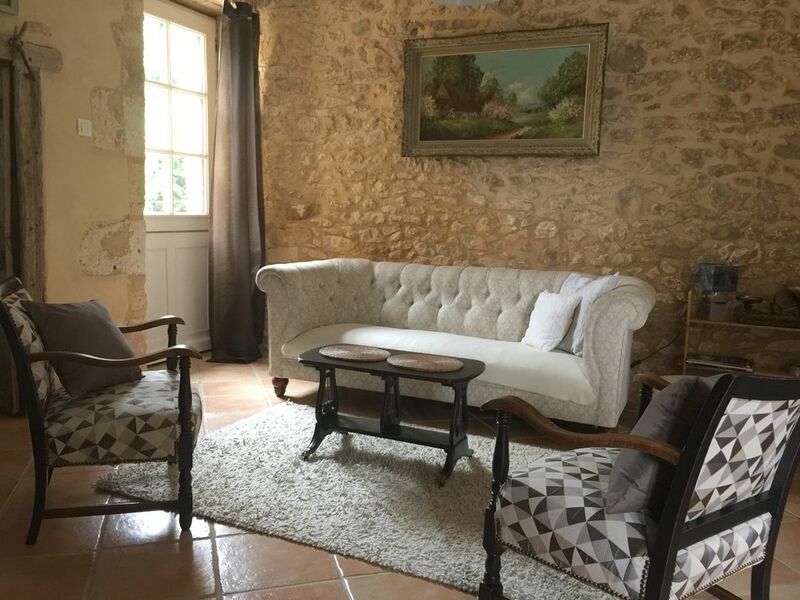 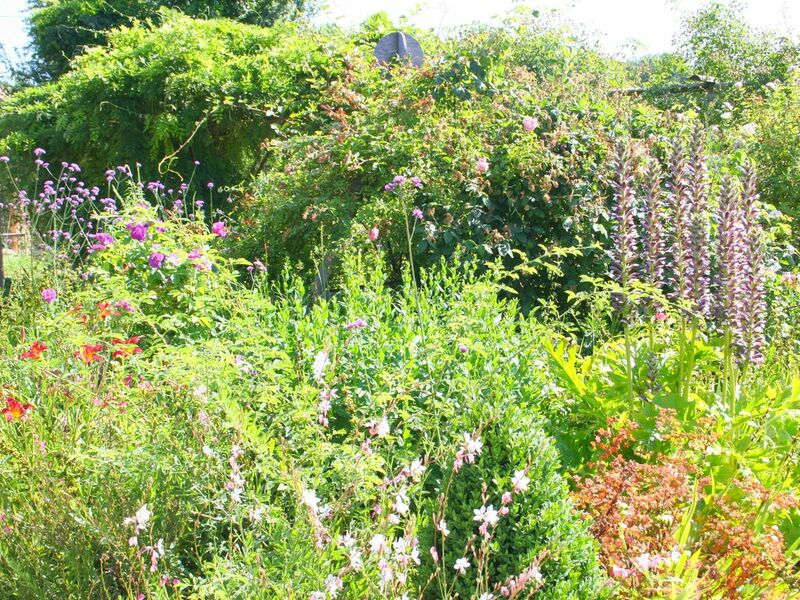 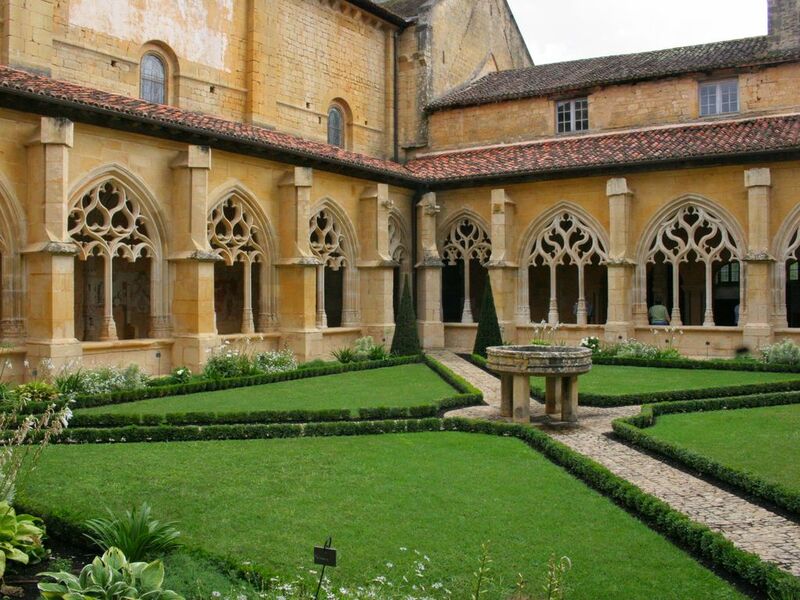 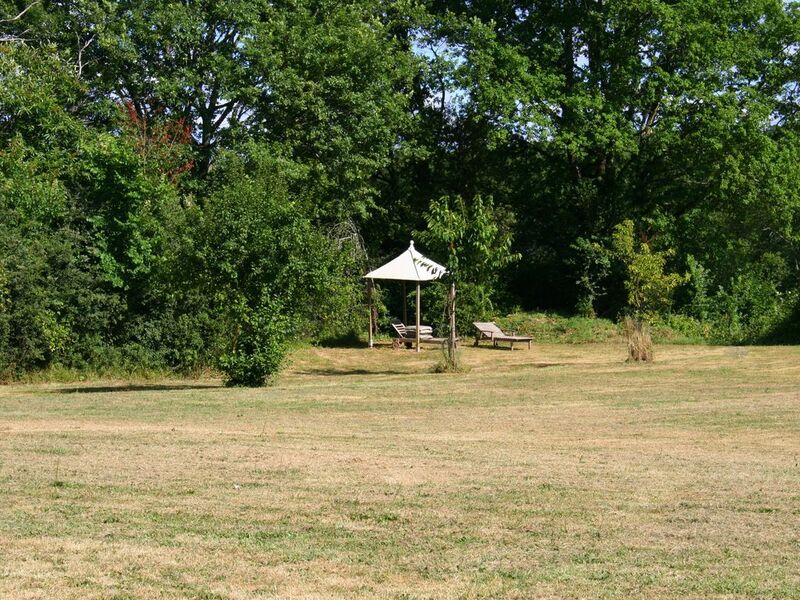 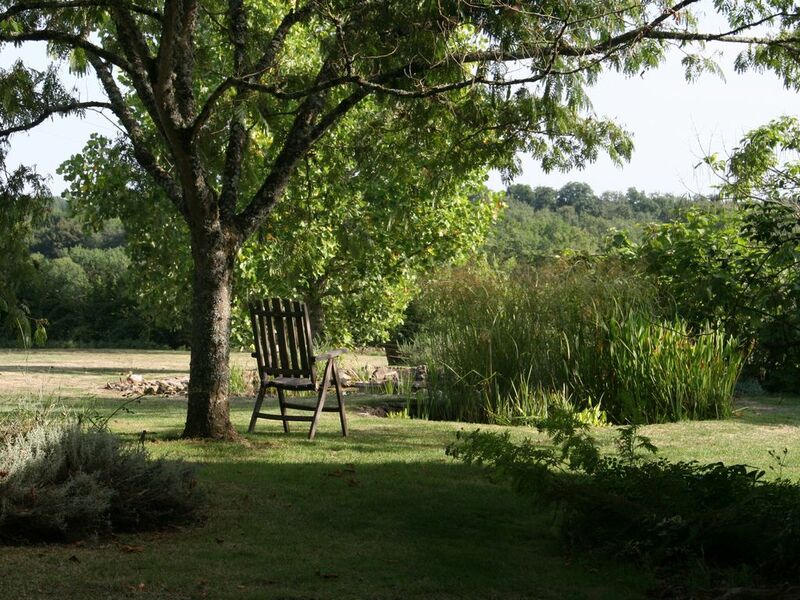 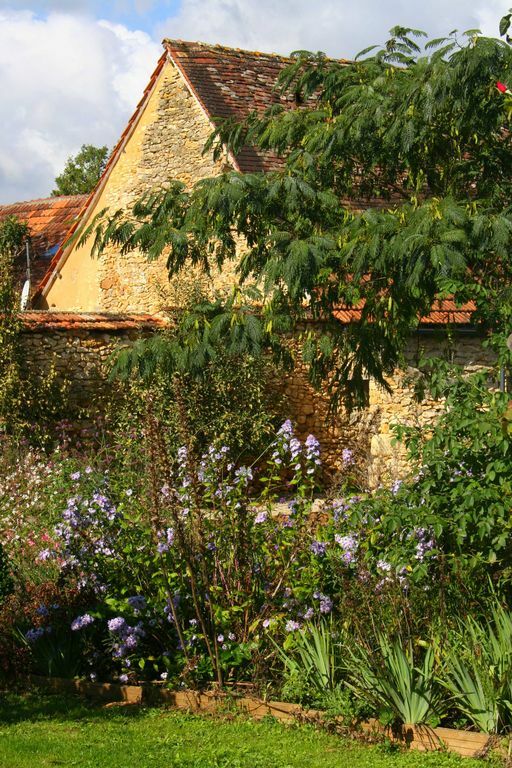 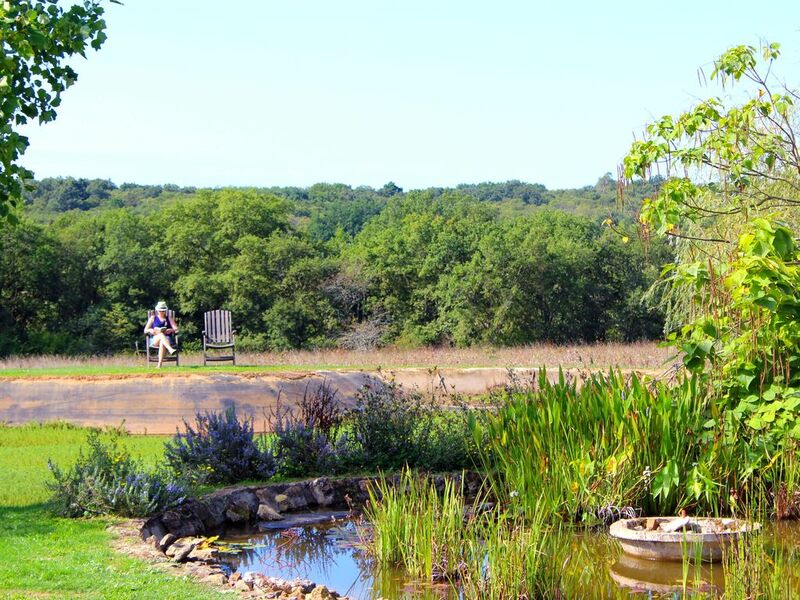 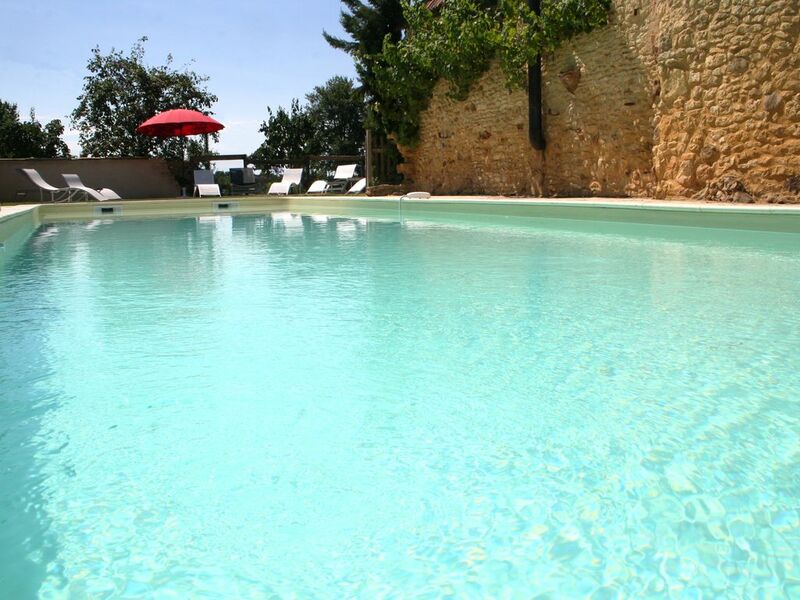 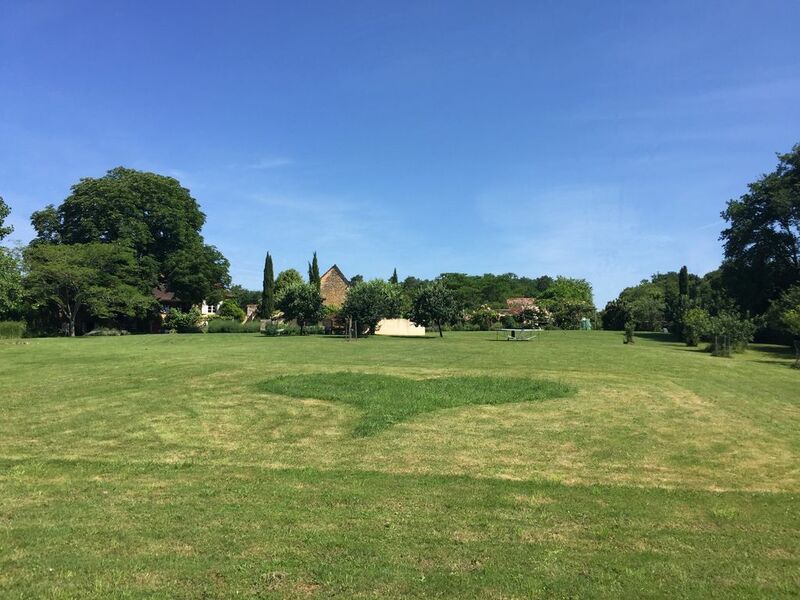 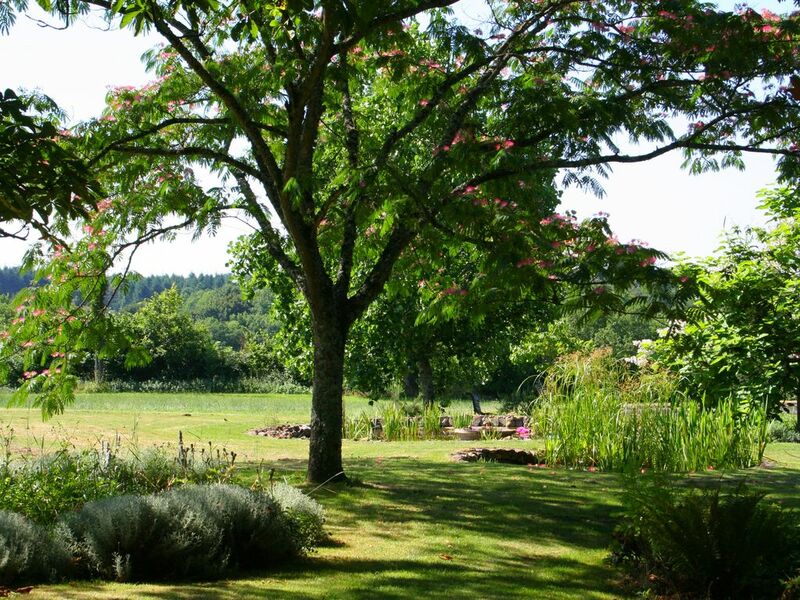 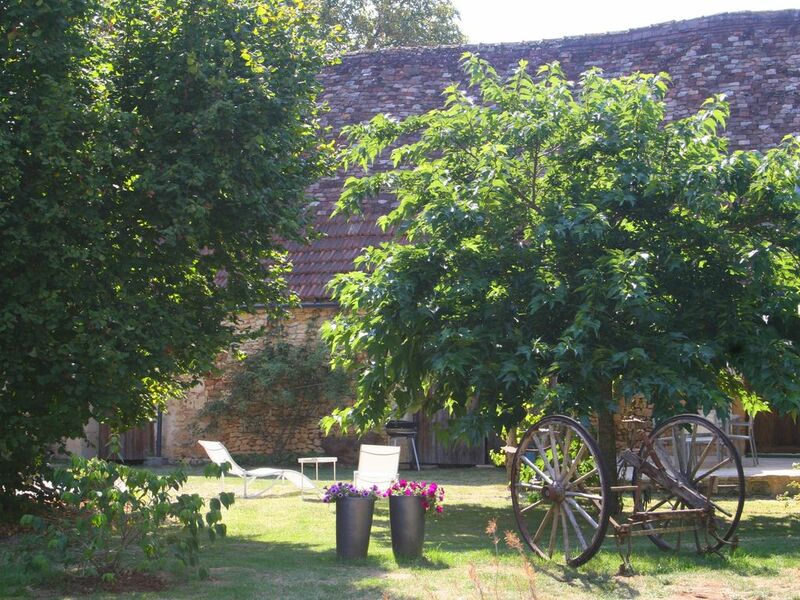 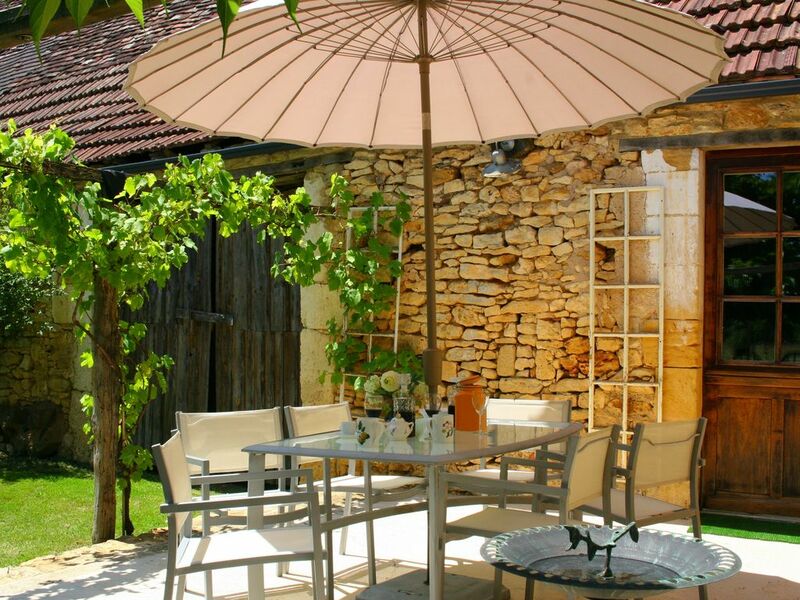 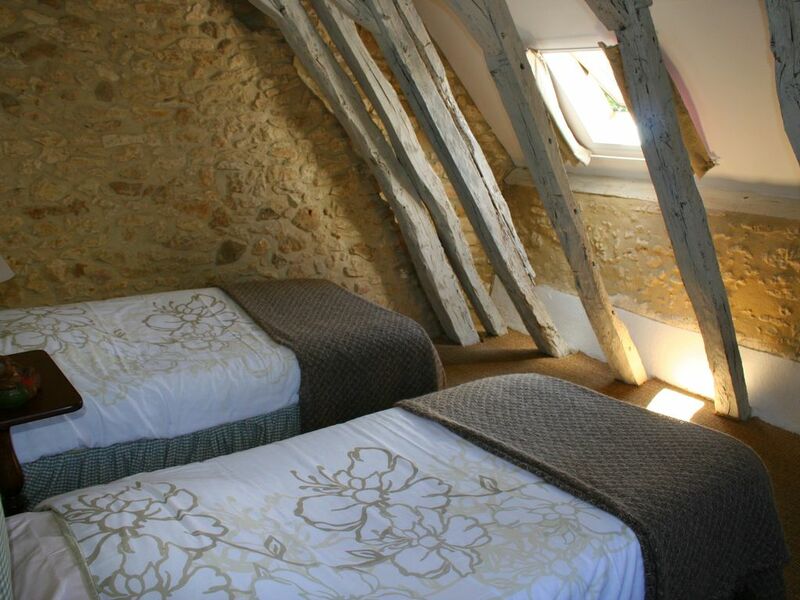 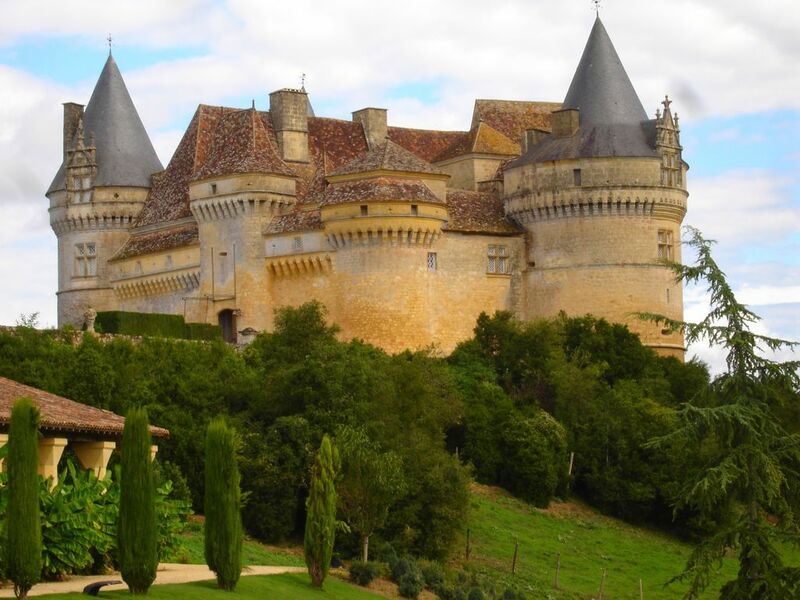 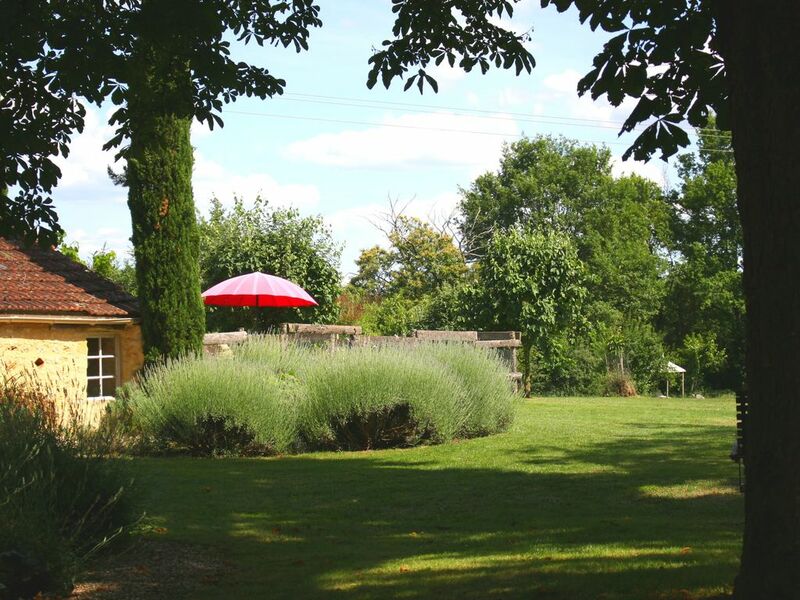 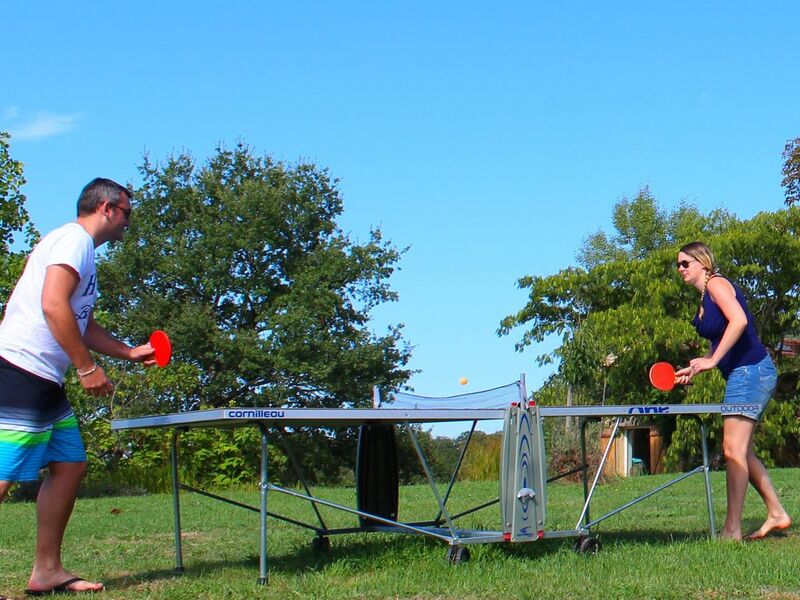 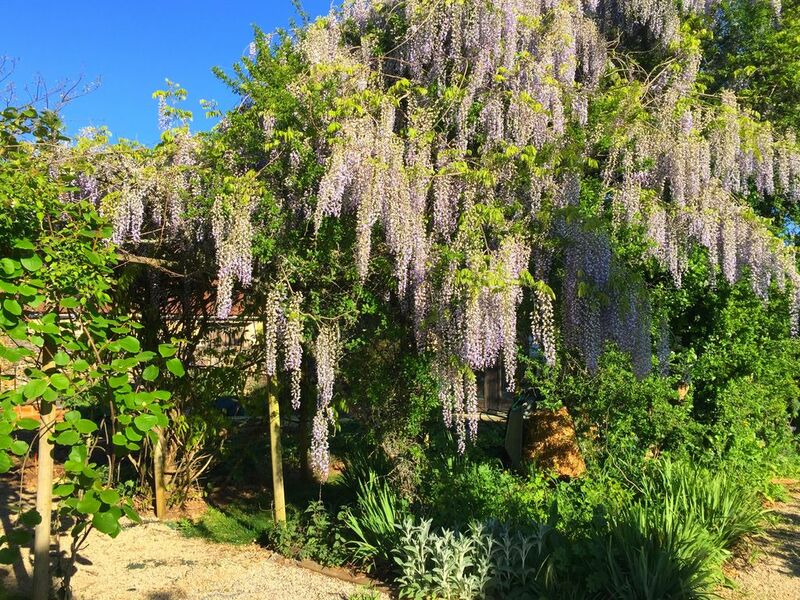 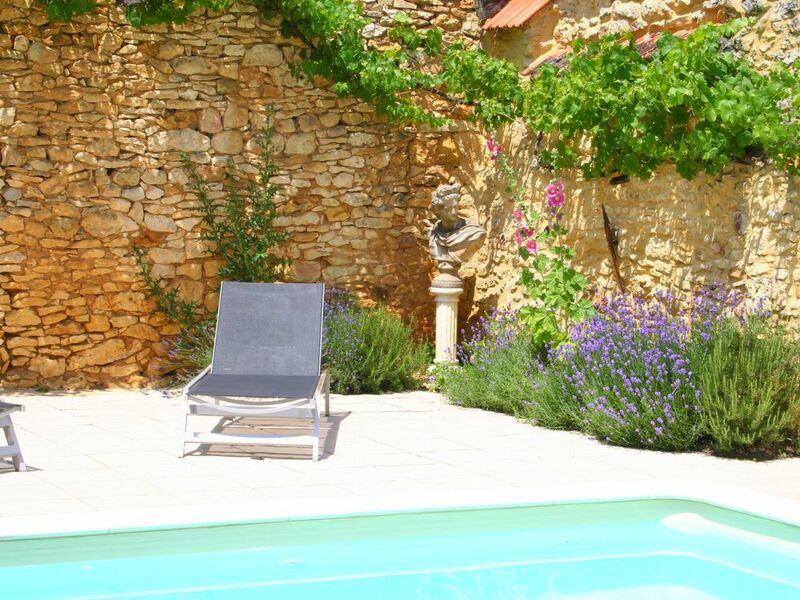 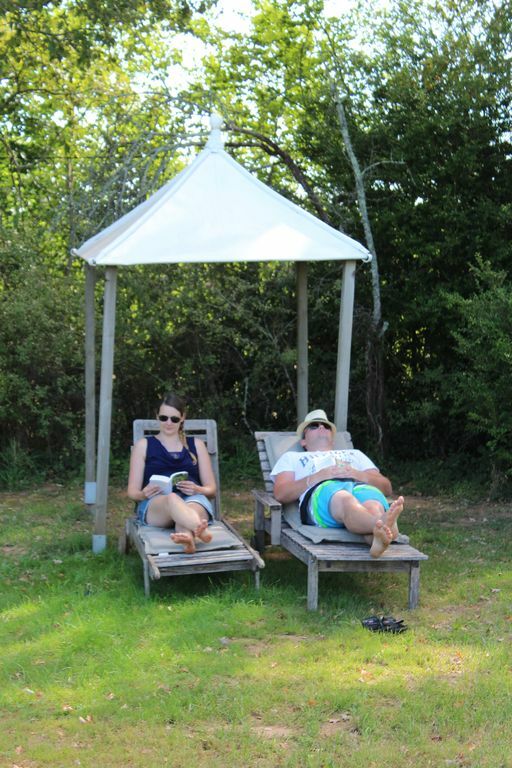 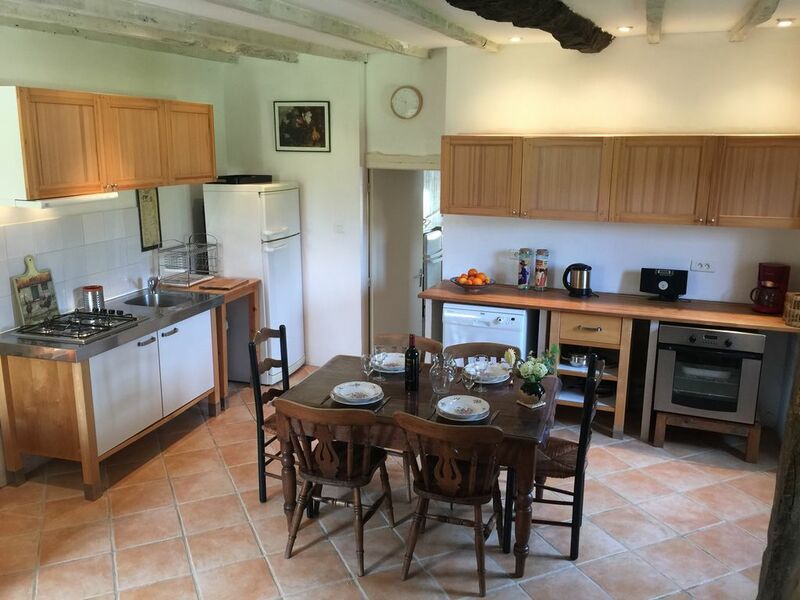 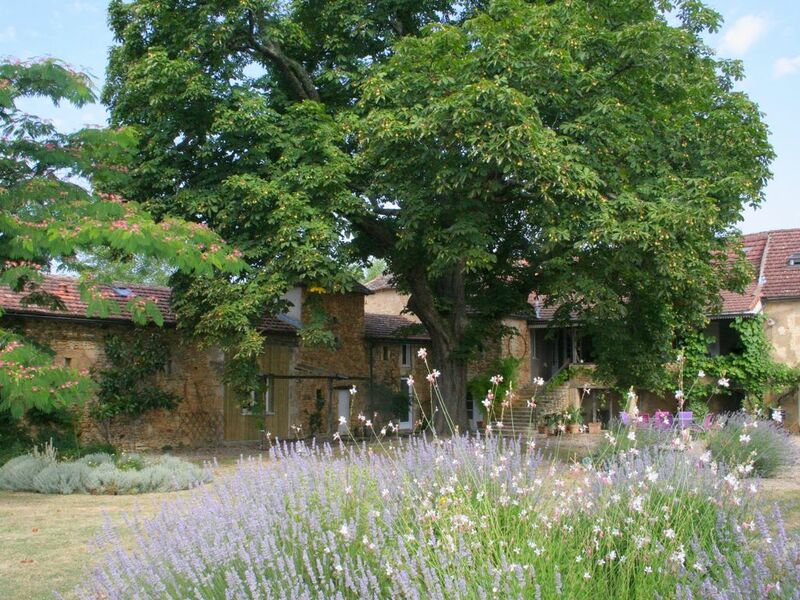 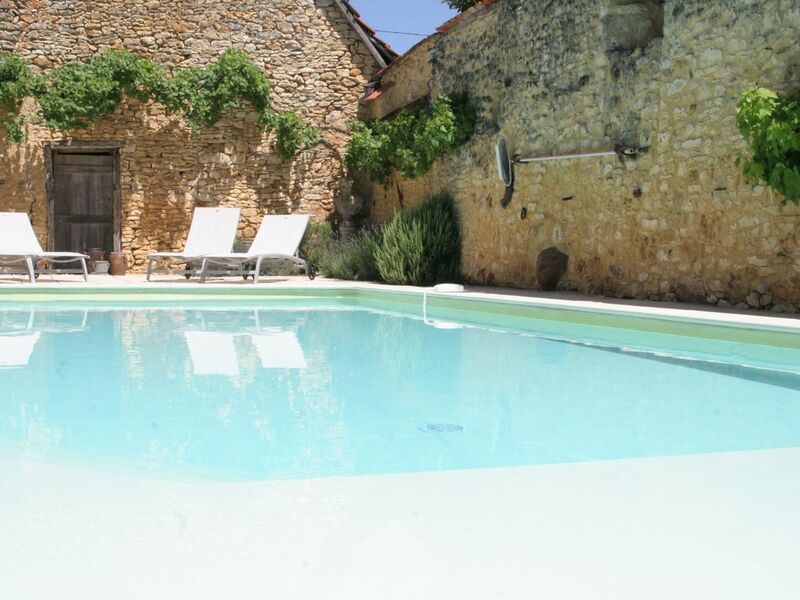 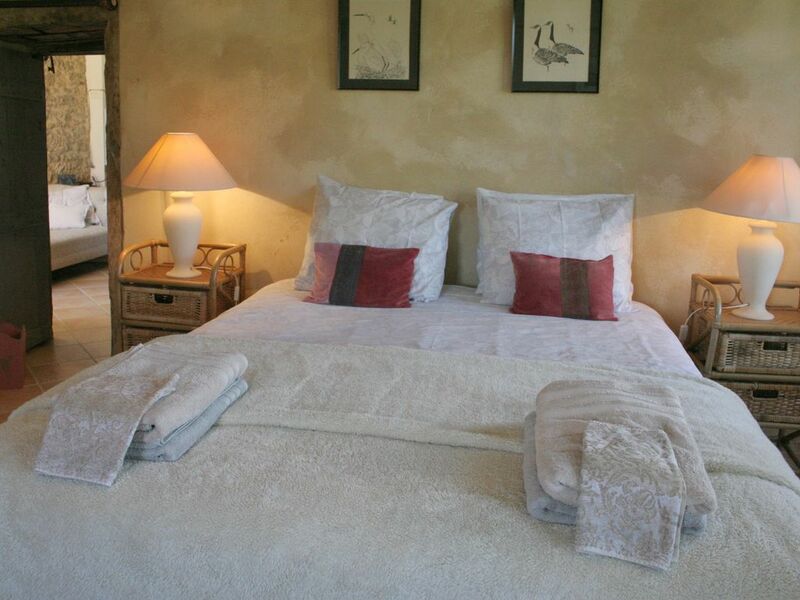 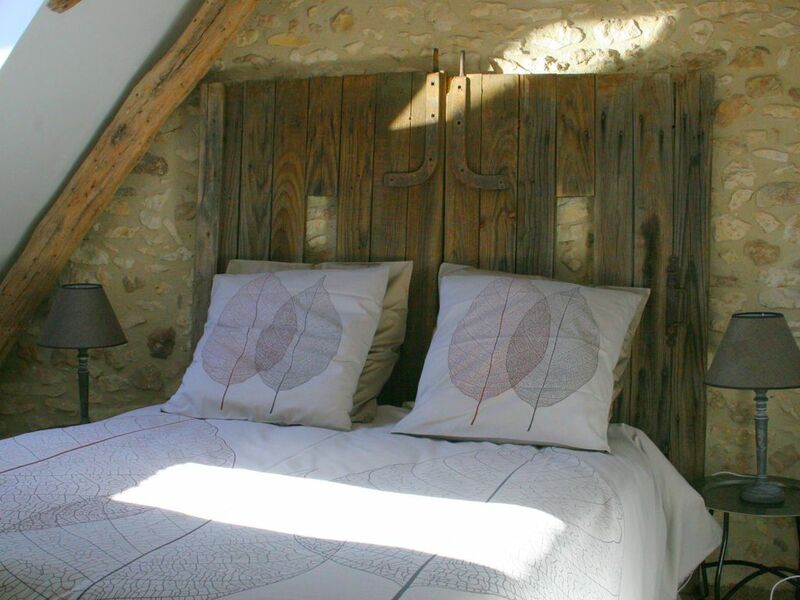 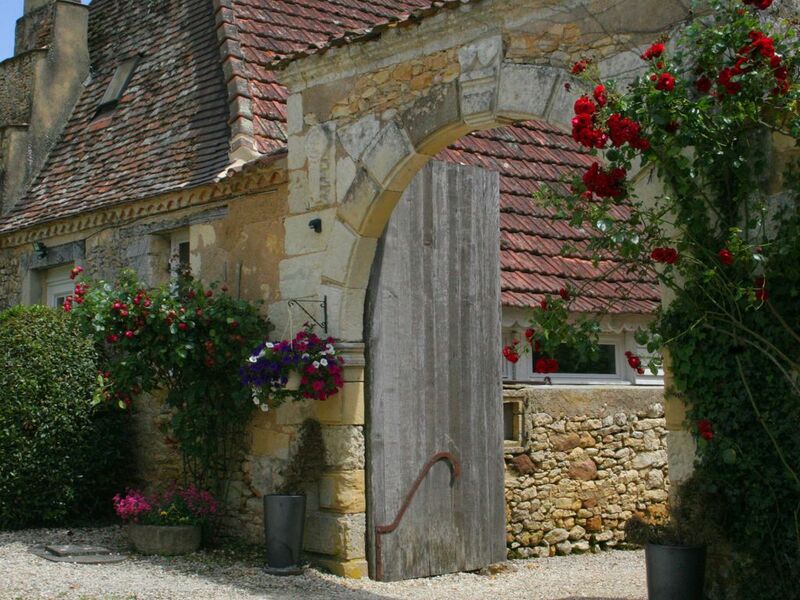 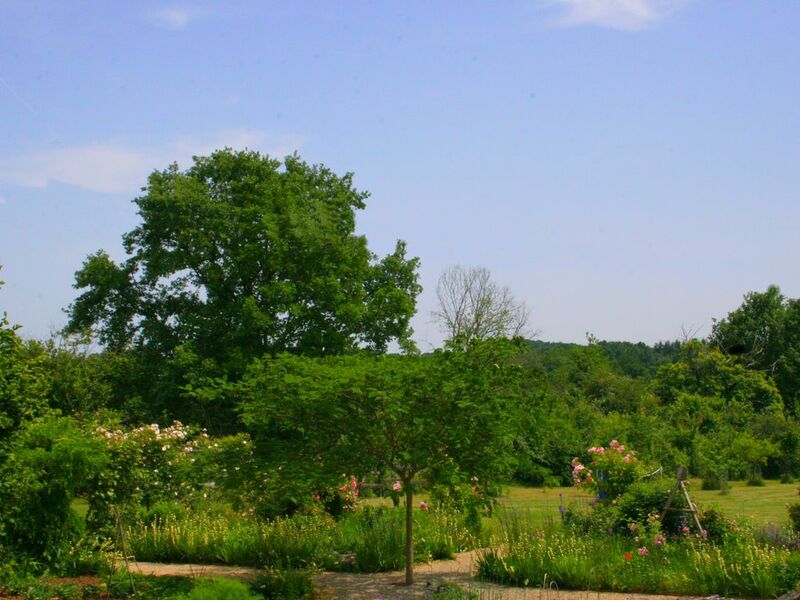 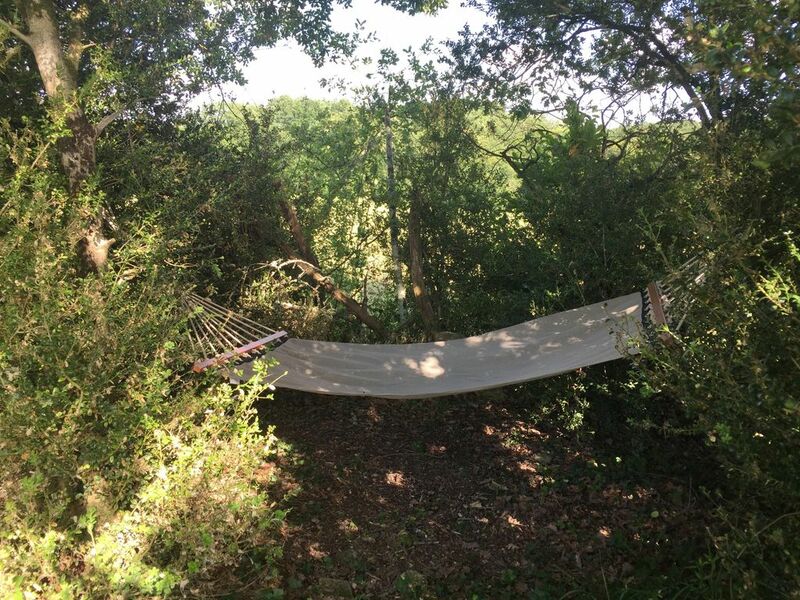 Perfectly located in the heart of the Dordogne, in unspoilt nature at the edge of the valley of the Dordogne, our cottages are ideally situated for visiting the most prestigious tourist sites. 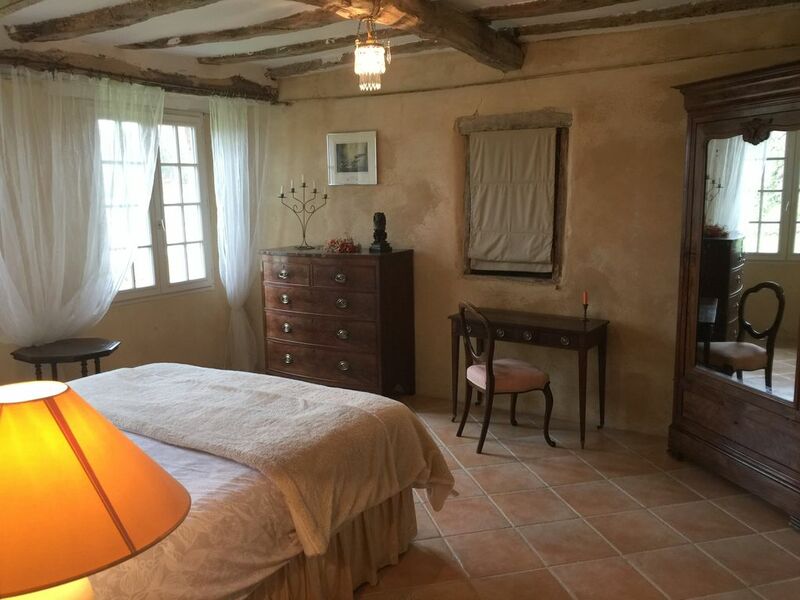 This former home of sharecropper from 18th century has been completely renovated. 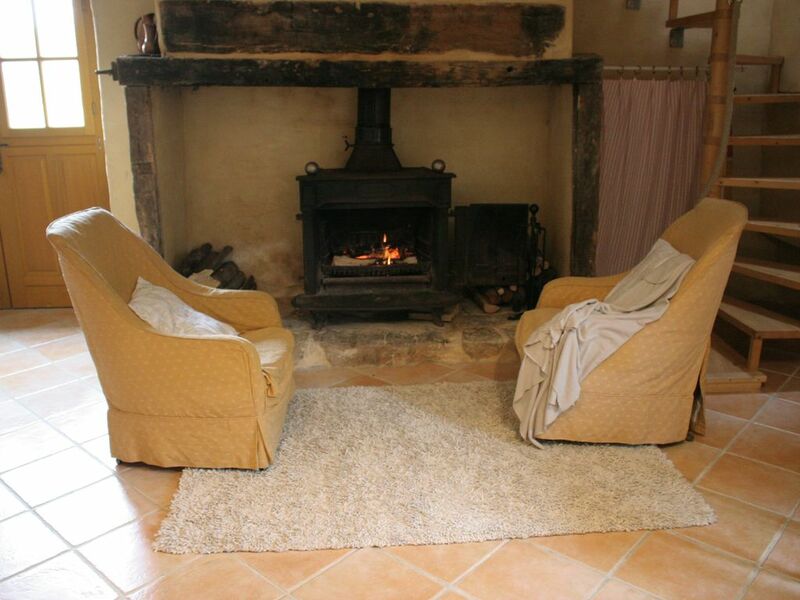 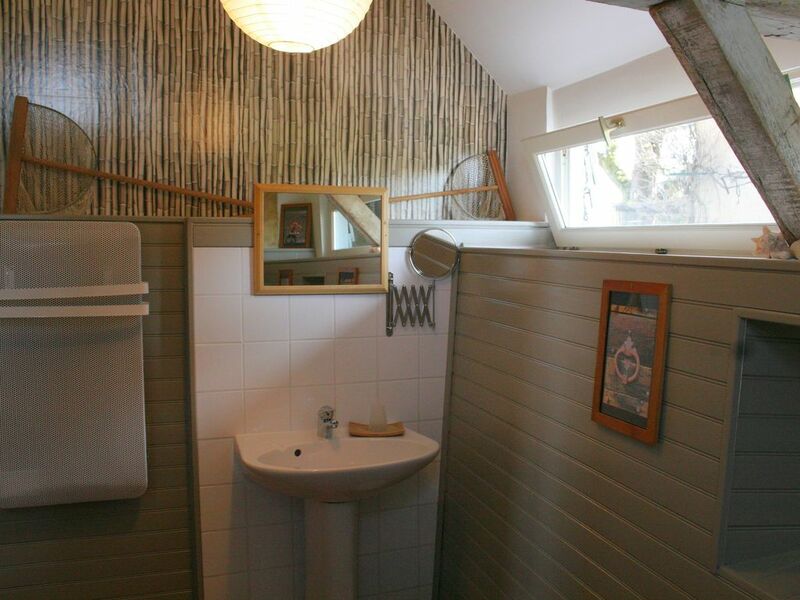 It welcomes comfortably 2 to 6 people in a quiet area. 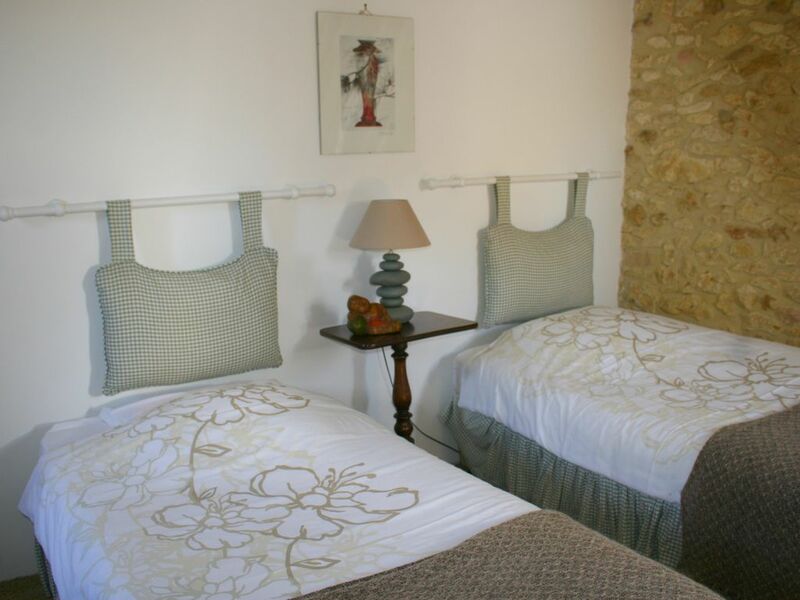 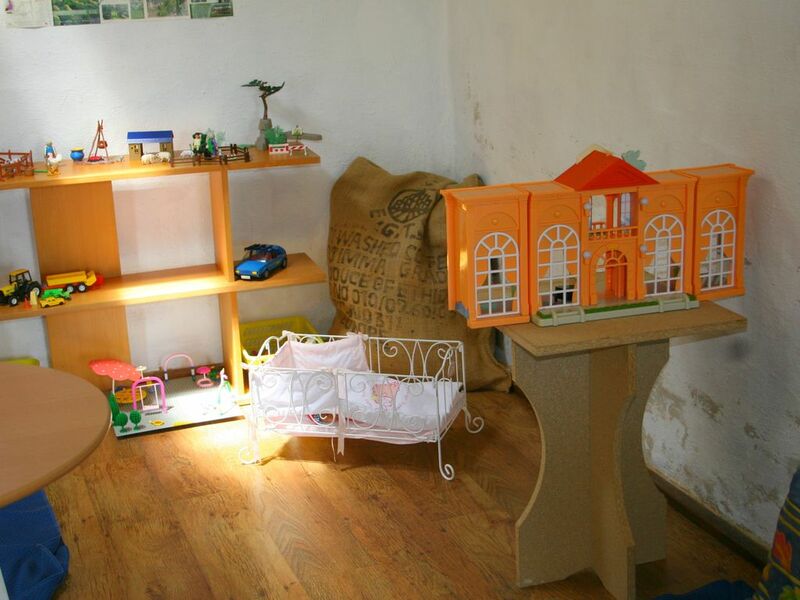 To ensure your comfort and quality accommodation, we have arranged with healthy materials and quality.